It took place April 18 through 21 at the Hilton Diagonal Mar in Barcelona, Spain. Recognizing the value of professional tribology societies and associations, Dow Corning Corporation – one of five global leaders in specialty lubrication technologies, with the extensive range of Molykote® brand trusted lubrication solutions – had Manfred Jungk, Ph.D., in attendance at the 27th ELGI Annual General Meeting. The event took place April 18 through 21 at the Hilton Diagonal Mar in Barcelona, Spain. Well-known in the industry for his specialty lubrication expertise, Jungk has been an ELGI member for many years and currently serves on the ELGI Board of Directors. In addition, he is active in STLE (Society of Tribologists and Lubrication Engineers), TAE Esslingen, and GfT (German Tribological Society). Jungk is committed to investing in growing the profession of tribology in general and, more specifically, to applying the company’s involvement in industry associations for the benefit of Dow Corning’s Molykote brand customers. In addition to Jungk, Dow Corning was represented at the ELGI meeting by Scientist Emeritus Dave Como, who serves as vice president of NLGI (US), and by Aleksandra Nevskaya, Application Engineer based in Wiesbaden, Germany. 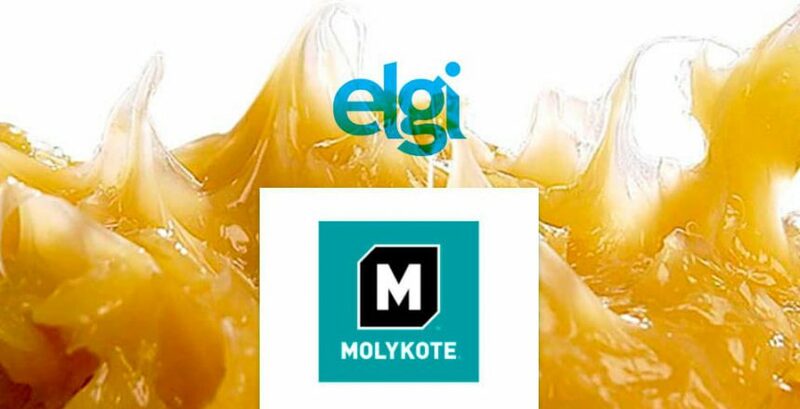 Distributors Group Europe (DGE) was also part of the meeting as Molykote’s European channel-partner. DGE was represented at the ELGI meeting by our Spanish, Brand Manager at DGE Iberia (Antala) and Ignasi Pongiluppi, DGE manager.